The Know Me Love Me Foundation aims to give needy children the chance to receive an education and have the tools to be able to do so. 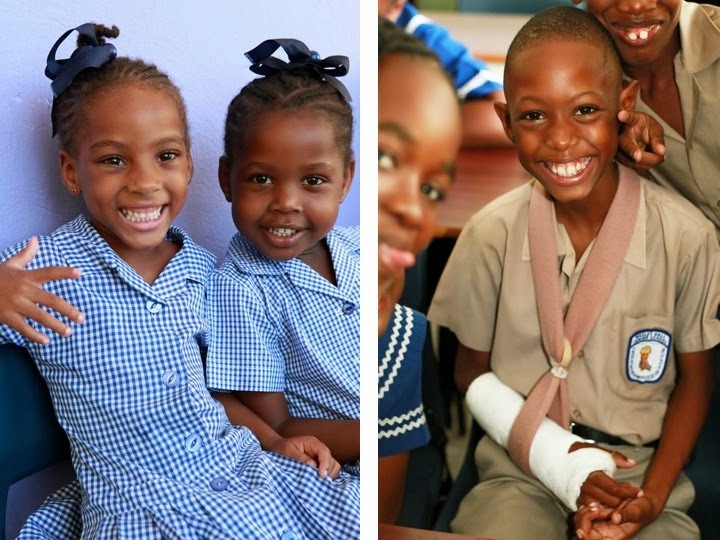 The charity delivers backpacks full of educational materials to children in Africa, Haiti and Barbados who cannot purchase them. KMLM NYC also sells a line of backpacks. 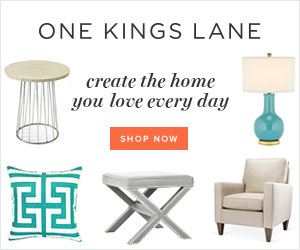 KMLM NYC is a socially conscious brand that believes in affecting meaningful change. Their concept is a simple one: you buy a bag and they pack one full of love and hope and send to a child in need. To learn more about the foundation or purchase a bag visit their website. The Know Me Love Me Foundation supplies bags in Africa, Haiti and in Barbados where Lady Roberta Simpson along with co founder Rafael Simpson and his wife Lauren have been visiting local schools and distributing bags, school supplies and other educational materials as seen above. 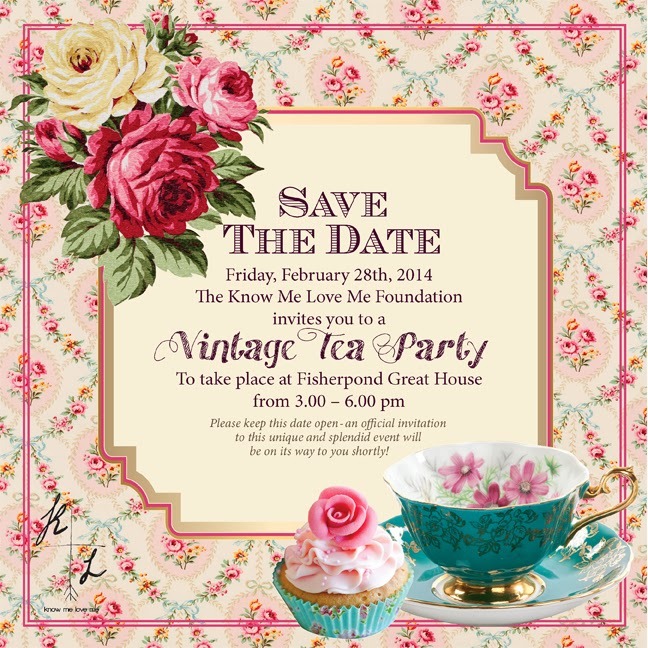 The foundation also had a fundraising function last year ( see the event by clicking read more) and has a Vintage Tea coming up this Friday at Fisherpond Great House ( details below ). 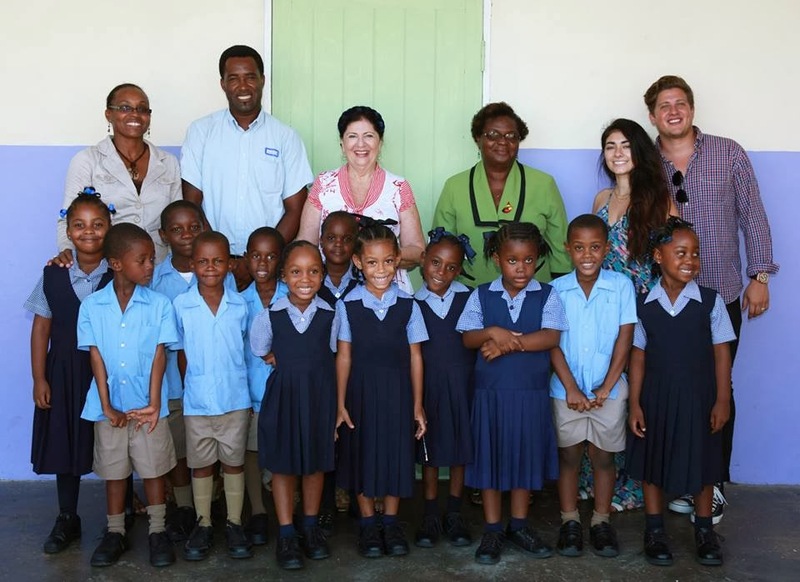 Lady Roberta Simpson pictured here with Barbadian school children. The Know Me Love Me foundation had a charity event in 2013 at Sugar Hill. 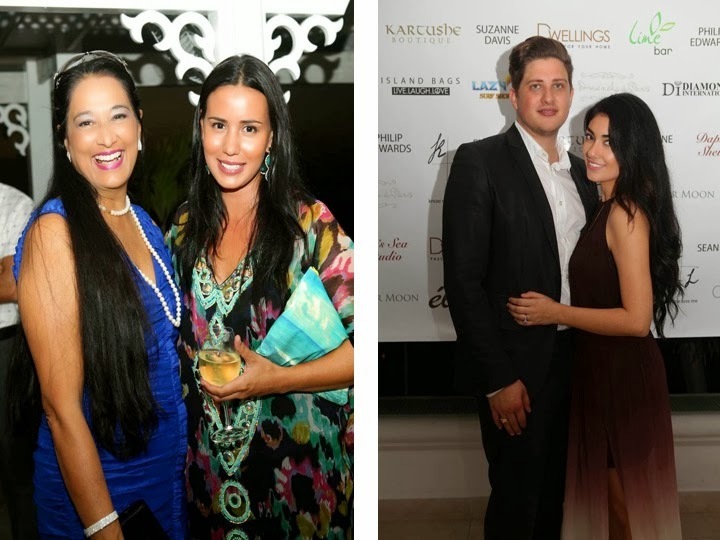 Seen below from left Deepika Ramhendar and Esther Hunte of Island Bags Barbados. Co Founder Rafael Simpson and his wife Lauren Bakarian Simpson of Haus of Hue. 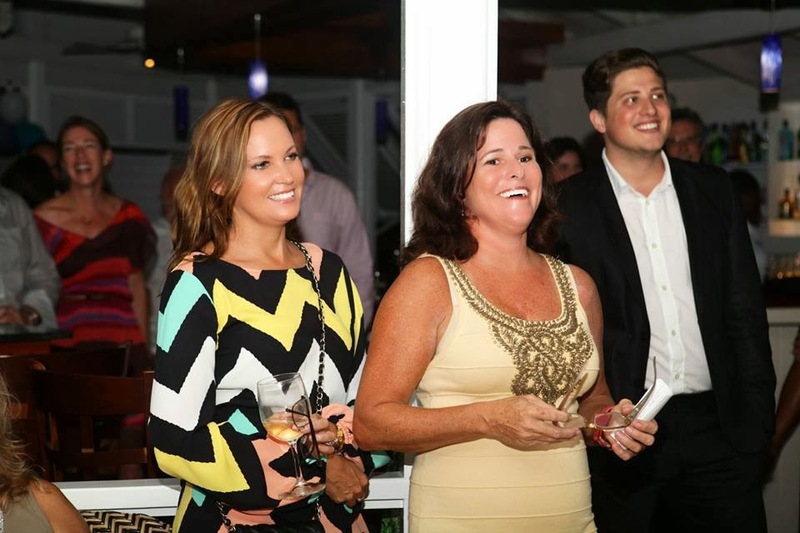 Linda Lewis Bishton of Living Barbados seen along side Kim Simpson and Co-Founder Rafael Simpson at the fundraising event. All images by Julie Chalbaud. This Friday the charity will be having another fundraising event at Fisherpond Great House in Barbados. See more about this event on the blog and facebook this Monday!